I realize I’m late on jumping on the chia seed pudding bandwagon but it was for a good reason. I kept telling myself that I was going to do it but then I kept procrastinating and not doing it. Yes, that’ll do, that certainly counts as a good reason in my book. Actually it doesn’t but still, it’s just pudding my friends. At least that’s what I thought until I actually tried it, only to find out that it’s actually quite delicious, in fact addicting. Maybe even a little dangerous depending on how liberal you are with the honey. Chia seeds are definitely fun with their fun science lab like properties but every time I look at the bag I can’t help but think of the incredibly annoying chia seed pet song from my childhood. Unfortunately that song is deeply imbedded in my psyche from the constant showing of the commercial so if you haven’t heard it you should join the club. Granted this recipe isn’t intended to grow a full on afro on a Scooby Doo statuette, instead it makes a delicious and filling pudding. Not to knock the Afro-Scooby or anything I’m just saying I prefer to enjoy a nice pudding than have a condescending Scooby with stare at me while I do it. Although the cool weather seems to finally be mellowing out the farmers market are still overflowing with butternut squash so I figured I should use some of it up in an unconventional way and add it to the pudding. I think that butternut squash simply isn’t used in sweeter dishes often enough. It’s often over looked in that sense and seems to be used for more of a savory use as a side dish but in reality you can use it just like you would pumpkin and put it in desserts or in this case a pudding. The only thing I would like to put out for the skeptics out there is to not fear the texture. I know there are some that don’t like it and I thought I would be one of those people but the texture is actually very pudding like rather than a mushy or beady kind. This pudding is creamy, refreshing and incredibly intoxicating with nuances in texture from the crunchy coconut and smooth butternut squash. 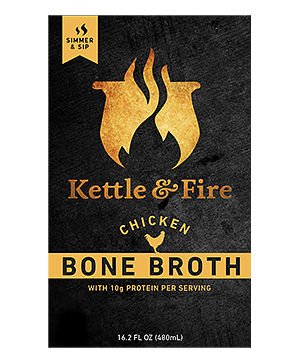 Not to mention it’s naturally dairy-free and Paleo so it’s a win win. Of course if that’s not convincing you could add some shaved dark chocolate to finish this and make it even better. Because chocolate makes everything better. 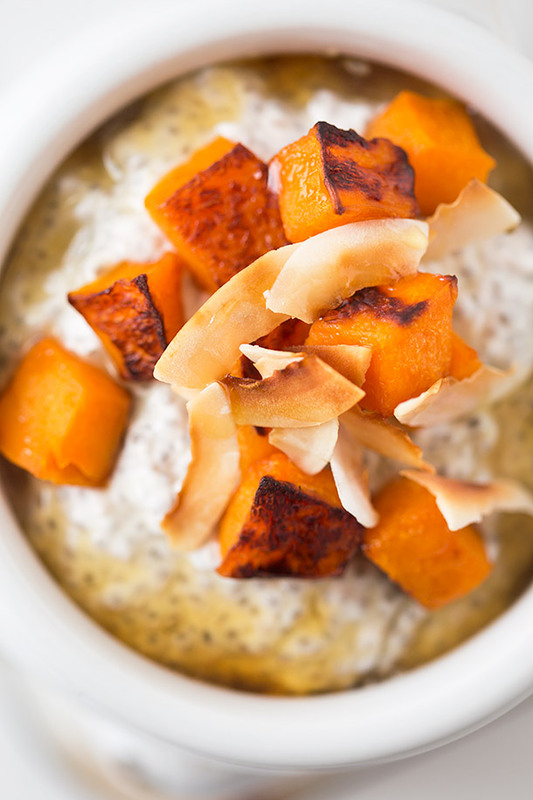 A dairy-free and Paleo coconut chia pudding with roasted butternut squash and honey. Preheat the oven to 400 degrees. Place the cubed butternut squash on a foil lined baking sheet and toss with melted ghee or lard. Roast in the preheated oven for 35-40 minutes or until nicely caramelized and easily pierced with a fork. 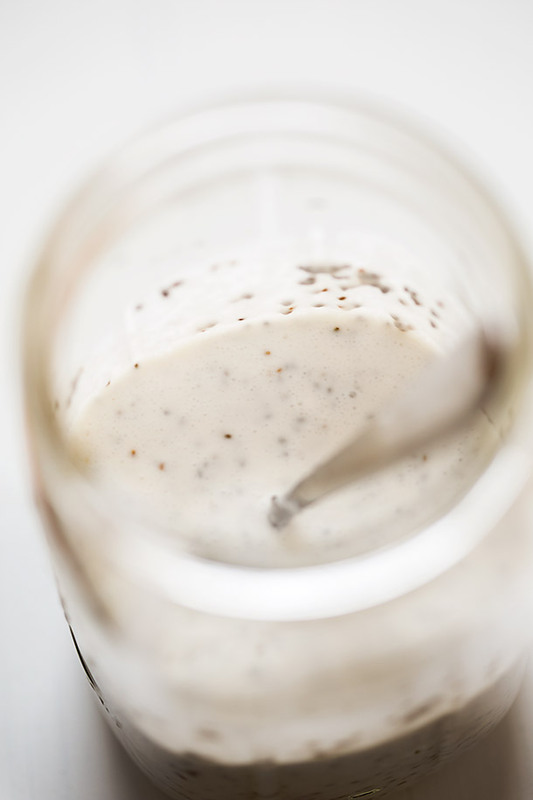 While the squash is roasting, mix together coconut milk, almond milk, vanilla, sea salt and chia seeds in a mason jar or glass container. Place container in the refrigerator and allow to set for 3 hours and up to overnight. Once the squash is done roasting simply refrigerate it until the pudding is ready. Once the pudding is thick and ready add coconut flakes to a medium sized pan and toast over medium heat shaking the pan often to prevent burning for 3-4 minutes or until golden brown around it's edges then immediately remove it from the heat and place the coconut on a plate to cool. 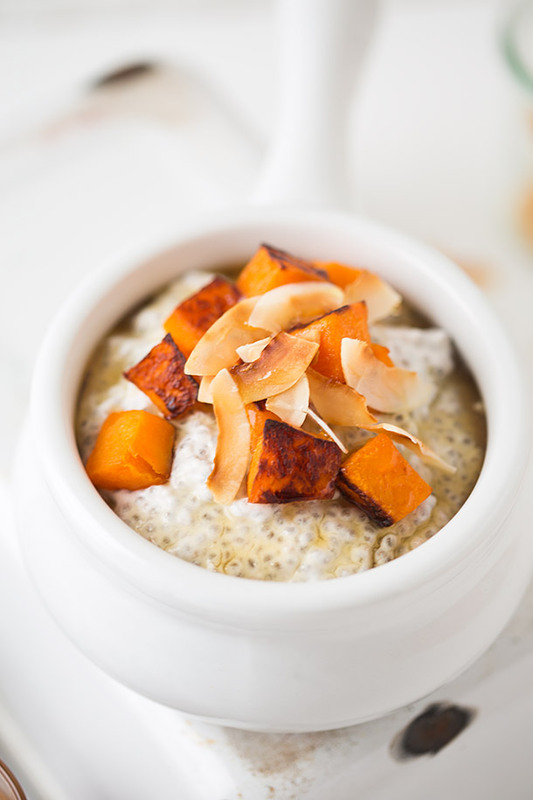 Stir the coconut chia pudding and divide it among bowls. Top with roasted butternut squash, toasted coconut, and drizzle with honey divided evenly amongst each pudding serving. Serve immediately. You can adjust the amount of toppings added to the pudding to your preference if there is too much or too little of anything for you. Additional toppings: You can also add a sprinkling of flakey sea salt or shaved dark chocolate to add some more flavor layering and richness to this if you like. This looks insane! I’ve seen this stuff ERRYWHERRRRR but haven’t tried it yet. 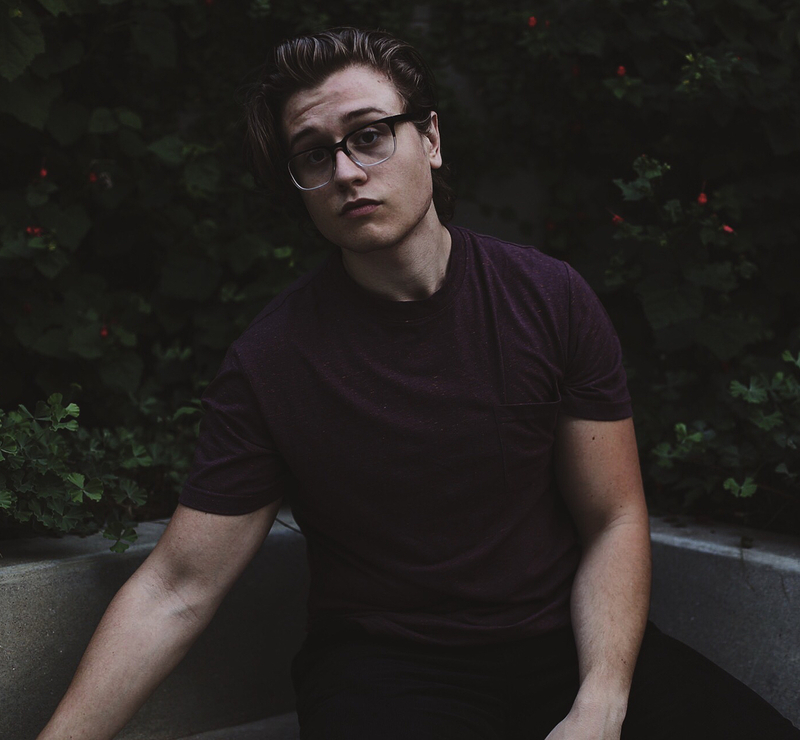 These photos are seriously so gorgeous!! Josh, do you use canned coconut milk or homemade? We’re going to make this today but wondering which milk would give a better consistency. Seems like canned would make the pudding too thick? Canned full fat. I use this brand. 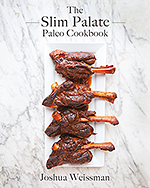 This recipe’s a winner! 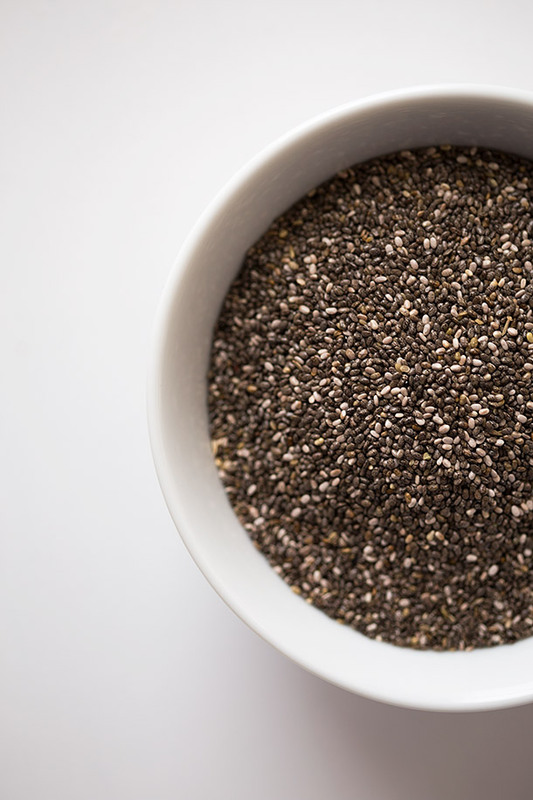 I would recommend letting the chia seeds sit overnight; we served it after 6 hours in the fridge, but liked it even more the next day. 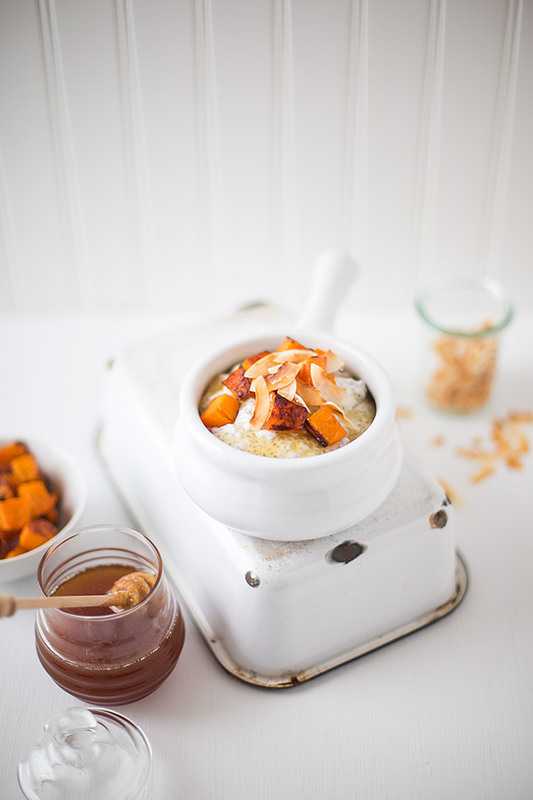 If the kids don’t like butternut squash, try banana…very similar to a popular Vietnamese dessert called Chè Chuối. Thanks, Josh! Good heavens, thank you so much for posting this! It is going to aid me when I get Chia Seeds at the grocery store! So Extraordinary!